Nickelodeon is launching a two-year commitment to combating bullying in schools using its roster of stars in a series of ads airing on the network. Nick, the most watched network among kids ages 2 to 14, according to Yahoo! began airing the public service announcements this week. 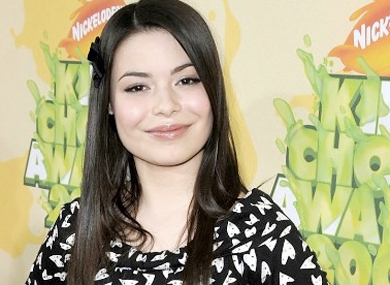 The ads feature Nick stars including iCarly's Miranda Cosgrove (pictured) and The Troop's Gage Golightly. Though ads have yet to specifically target LGBT teens, the effort, which will initially focus on cyber-bullying, was born out of projects like the It Gets Better campaign.